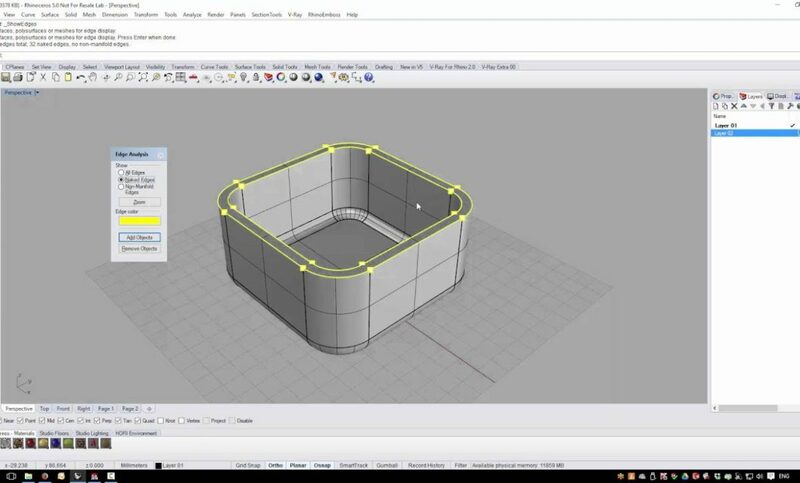 Simply Rhino’s senior trainer, Phil Cook, has created a series of videos examining the creation of a styling model for an engine cover that will ultimately be exported into SolidWorks. 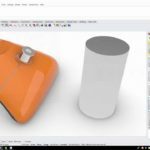 This third and final video in this special trilogy examines interoperability between Rhino and SOLIDWORKS. 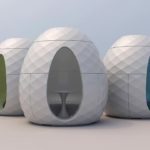 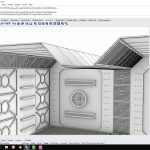 By making careful use of file referencing it’s possible to have styling data that can be updated in Rhino that drives parametric features inside SOLIDWORKS, thus saving time consuming re-modelling in both programs. 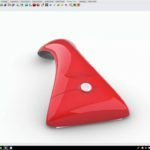 If you use Rhino and SOLIDWORKS or you are a Rhino user and have co-workers or customers who use SOLIDWORKS then this video is for you.